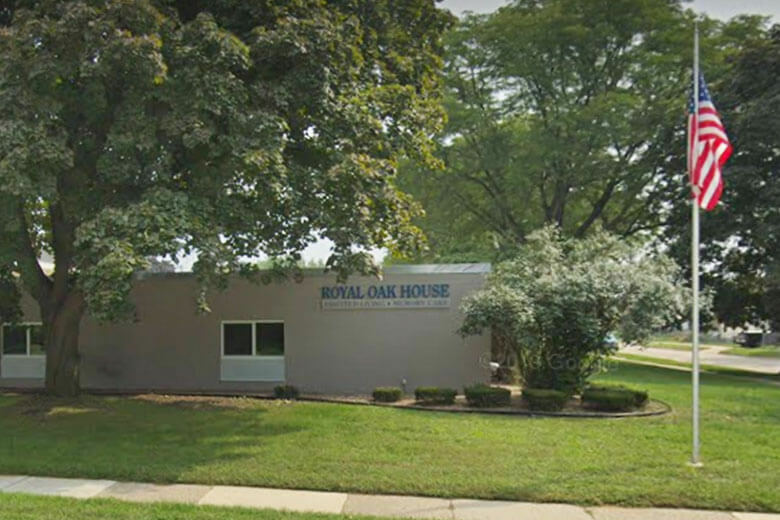 Royal Oak House Assisted Living Community offers a comfortable, home-like assisted living and memory care environment. 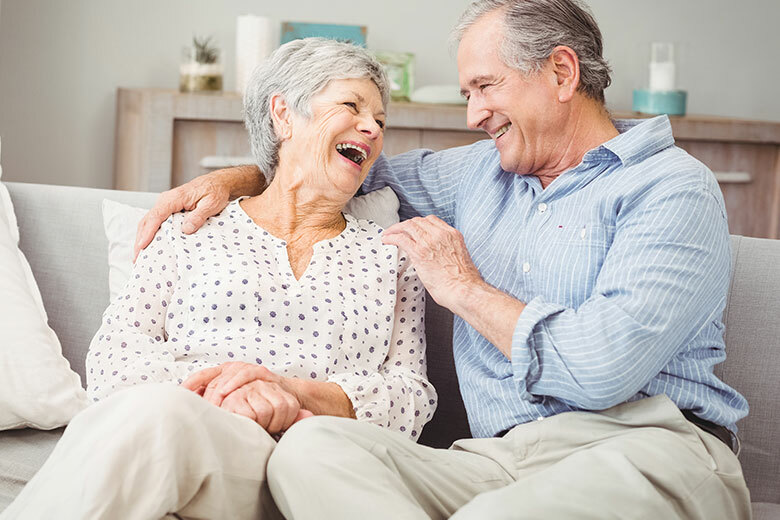 Royal Oak House is ideal for those looking for a fully licensed assisted living community that offers quality supportive care, privacy and security, and encourages social engagement. Residents enjoy the comfort of their own studio apartment with private bath. We strive to promote independence in a variety of daily life activities. 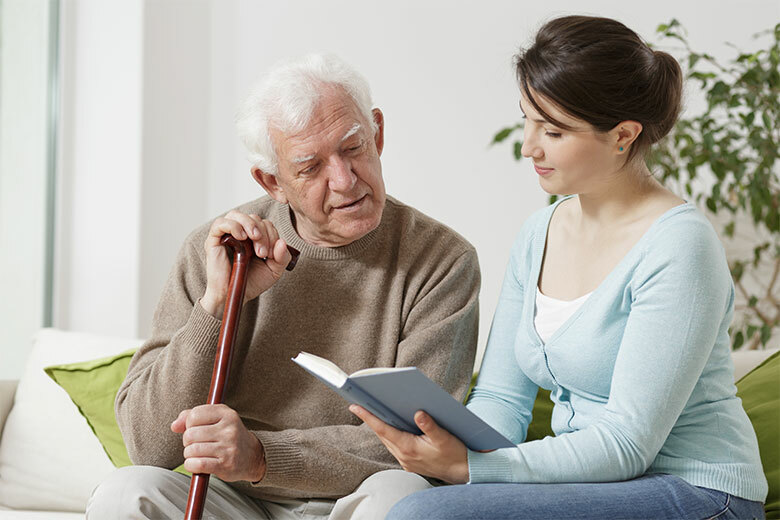 Our Memory Care area is specifically designed to meet the special needs of our memory-impared residents. With maintenance-free living, 24‑hour on-site nursing supervision, three delicious, nutritious meals each day, and a variety of convenient on-site services, Royal Oak House residents live worry-free. We are committed to providing extraordinary care and services. 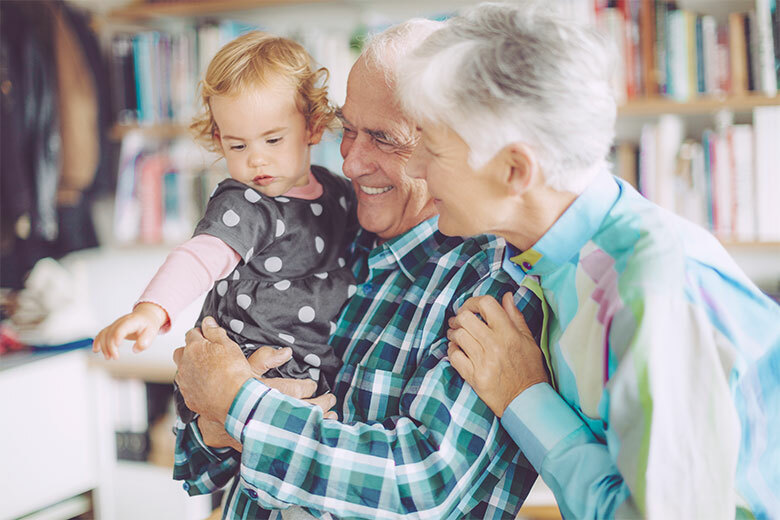 Families can rest assured knowing that their loved one is safe and well cared for.